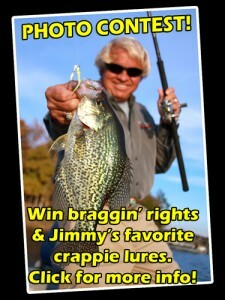 Crappie tournaments always offer a challenge of one kind or another. This year’s Crappie USA (CUSA) Classic on Kentucky and Barkley Lakes was no different. A cold front moved in to test the skills of competing anglers with rain, wind and cold temperatures. 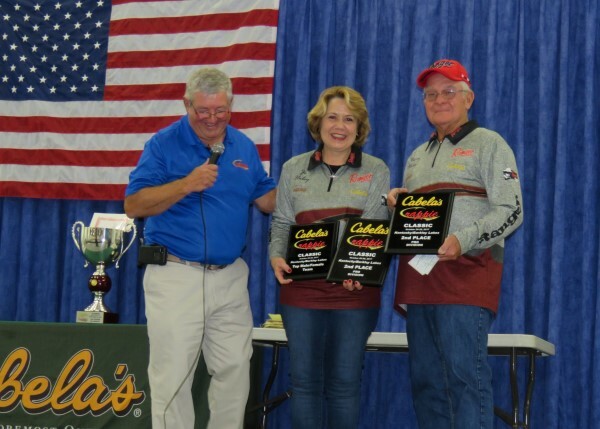 The 2017 Cabela’s Crappie USA Classic began its third decade of providing crappie anglers with a year ending championship. 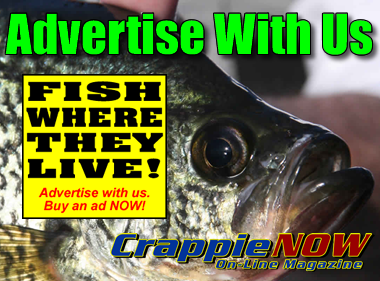 The trail has provided anglers, sponsors and communities with crappie fishing opportunities for 21 years. This year’s CUSA Classic featured 370 anglers from 15 states competing for a total prize packet of more than $126,000. 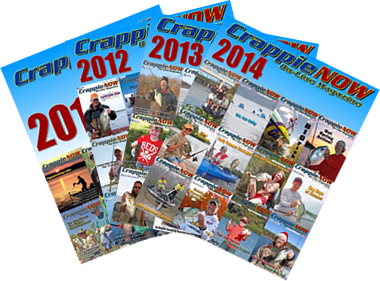 This year, as in years past, the anglers stepped up to the challenge and delivered plenty of crappies to the scales. Some teams reported catching more than 200 fish during the two-day event. The challenge was not to find fish, but to find big fish. Barkley did shine in 2017. Most high placing teams, in both the Semi-Pro and Amateur Divisions, fished on Barkley Lake and they fished over structure that they had made and placed themselves. When crappie anglers talk about fishing structure in Kentucky/Barkley lakes they may be fishing brush piles, pallets, commercially made artificial trees, stake beds or other sunken wonders. The semi-pro winners and runners up at this year’s CUSA Classic are much more specific. When they are fishing structure, they are fishing man-made stake beds. First place went to the team of Jim Freeman and Garrett Bridges. They tallied a two-day total weight of 18.20 pounds to take top honors in the Semi-Pro Division. The Eddyville, KY team finished just 0.18 ounce ahead of the second-place team of Henry and Jo Haley who had 18.02 pounds. Jim Freeman and Garret Bridges wins the Semi-Pro division. Man-made cover on Barkley Lake produced the winning bag for Freeman and Garrett. They make their beds by driving stakes vertically in the mud to create cover for the fish. They say the key to their success was having different beds in different locations. Practice fishing revealed to Team Freeman/Bridges that the good fish were relatively shallow. They tipped jigs with minnows and vertical jigged to catch their winning fish in 3 to 5 feet of water. They did not catch the numbers of fish others did, but they caught solid fish. Second place on the semi-pro side went to long time tournament anglers Henry and Jo Haley. They also fished Barkley Lake and they also fished their own stake beds. The Haley’s construct their stake beds and sink them instead of driving stakes in the mud as Freeman and Bridges do. “And the bite was really soft,” said Jo. Henry and Jo Haley are shown here with Darrell Van Vactor as they receive their second place awards. They also won the Top Male/Female award and the Sportsman of the Year award. T.J. Todd and Brian Hatch snatched the gold ring in the Amateur Division with 17.88 pounds. They fished Kentucky Lake, south of the Leatherwood Resort, in 5 to 6 feet of water. The team speculated that the bigger fish were chasing shad in the shallower water. “Most of our fish came on straight minnows, but we did catch fish on Strike King Sausage Heads with lime and chartreuse skirts. We did not catch a lot of fish, probably 11 keepers on Friday and maybe 12 on Saturday. 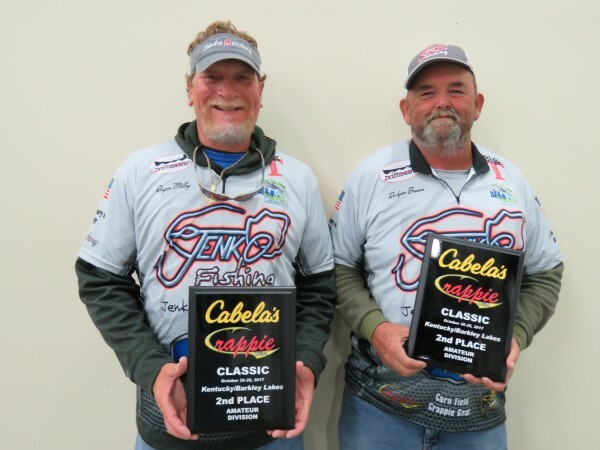 Second place in the Amateur Division was the Alabama team of Roger Milby and Rodger Brown with a total weight of 16.82 pounds. “I think a big factor in our game plan was going with the wind and using our Corn Field Drift’R Paddles and chains to slow us down in the shallow water. We used the trolling motor very little,” concluded Brown. 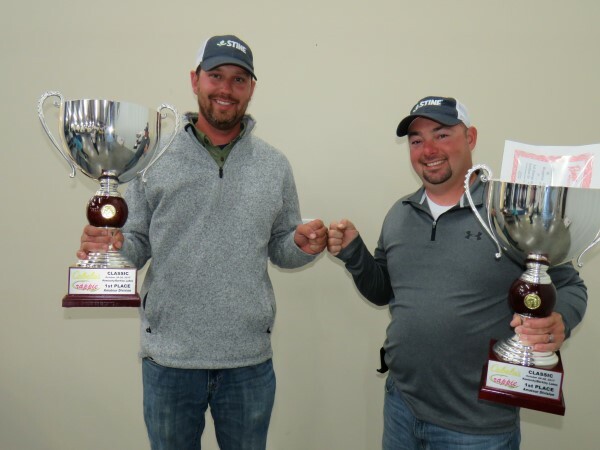 T.J. Todd and Brian Hatch fished Kentucky Lake to earn top honors in the Amateur Division. Kentucky and Barkley Lakes produced a lot of crappie for the 2017 CUSA Classic. The winning teams however did not catch a lot of fish, but the right fish. 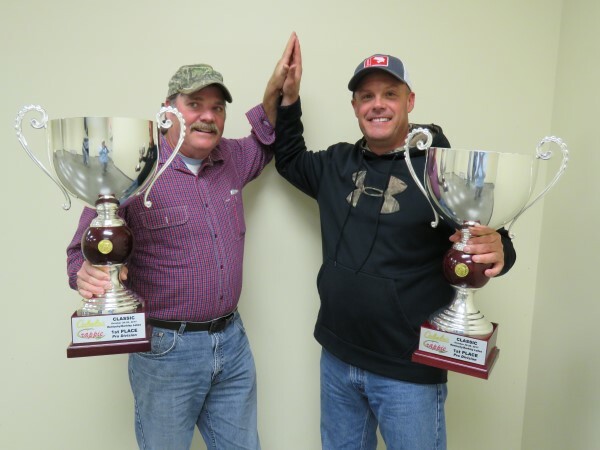 Roger Milby and Rodger Brown claimed the second spot in the Amateur Division. 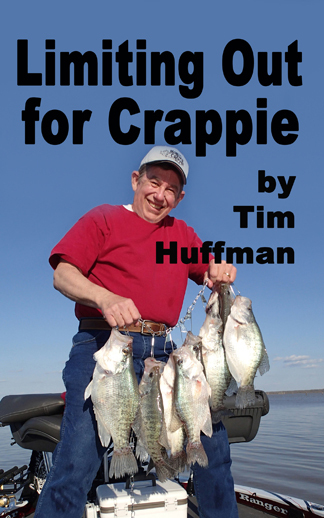 Congratulations to the Crappie USA organization as they embark on their third decade of successful tournament trail fishing. And congratulations to all the anglers who qualified and fished the Classic.